This well-maintained condominium has spacious kitchen and living area on the first floor. The large Master bedroom with two additional bedrooms and guest bath are on the second level. Paseo is a uniquely designed community situated perfectly in the heart of South Fort Myers off Daniels Parkway. 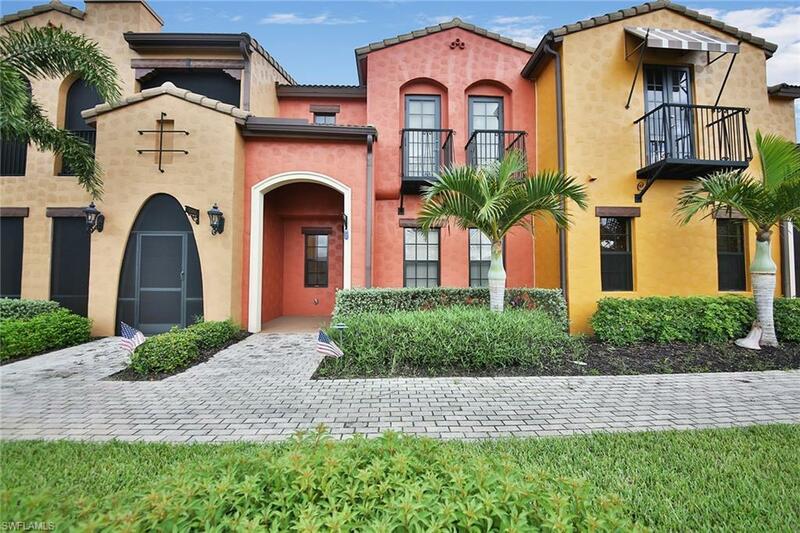 Close to premier shopping, the beaches and all the attractions of Southwest Florida! You will love the beauty of this neighborhood surrounded by the pristine environment of the Six Mile Cypress Slough. Amenities include resort-style pool, exercise room, theater, and much more.